Connect with Team PEMA in the following events. The list includes only shows and events that are confirmed so far. List is updated regularly. 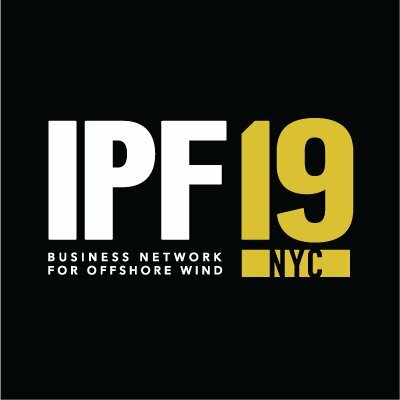 Business network conference for offshore wind industry. Weldex is the largest international exhibition for welding materials, equipment and technologies in Russia. This is the most important event in welding industry in Russia.